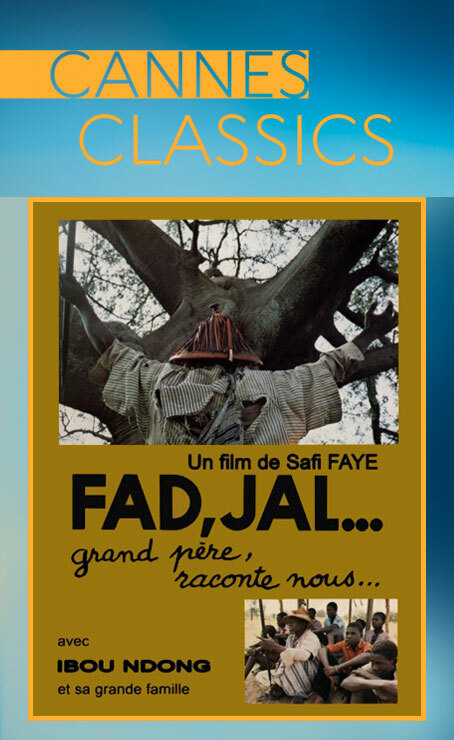 Safi Faye returns to Cannes with Fad,Jal, restored by the CNC, presented at Cannes Classics. The film was first screened at Cannes in 1979 at Un Certain Regard. 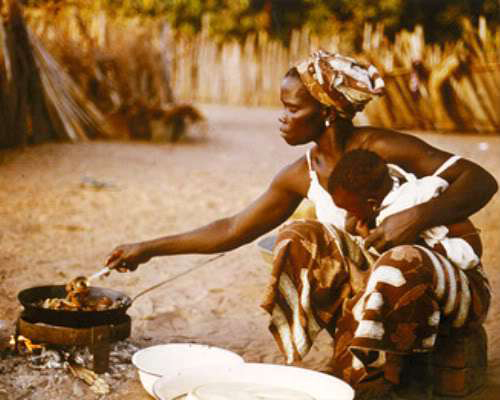 Also selected at Cannes at Un Certain Regard 1996, was her film Mossane. 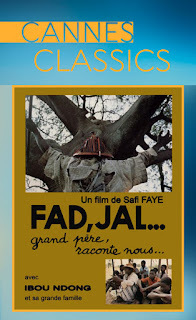 Fad,jal (Grand-père, raconte-nous) de Safi Faye. Une présentation du CNC et de Safi Faye. Restauration numérique effectué a à partir de la numérisation en 2K des négatives 16mm. Restauration réalisée par le laboratoire de CNC. En présence de Safi Faye. At the foot of a tree, the ancestor and a griot recount to the children in Wolof, the history of the village—its customs, its tradition, its creation. 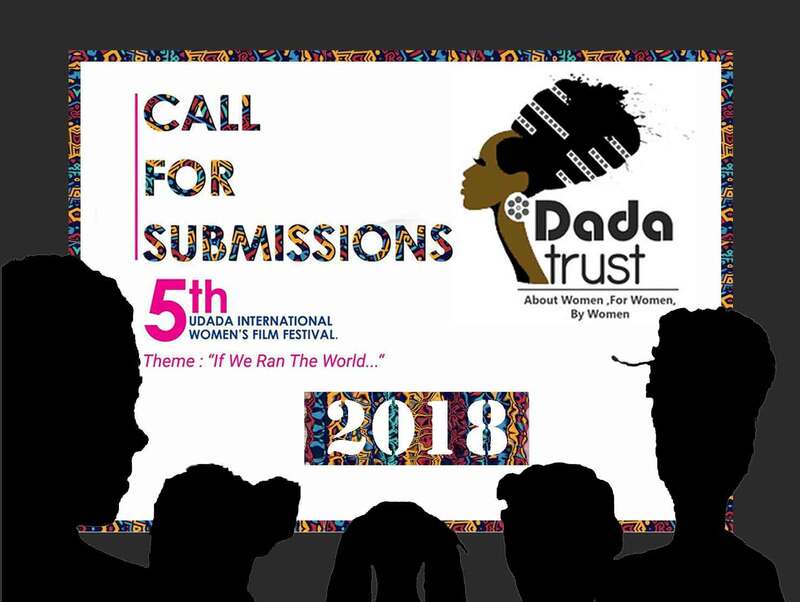 An opportunity to discover the artisanal trades, agricultural techniques and the difficulty of exploiting the land because of the drought. Meanwhile, as a result of the recently-implemented government policy, the Serere are confronted on a daily basis with the appropriation of their land, previously transmitted by oral agreement among the villagers. 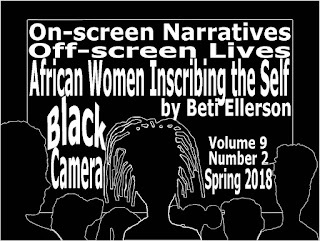 Translated from French by Beti Ellerson and published on the African Women in Cinema Blog in collaboration with Africine.org. 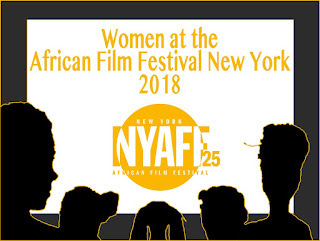 “We are here to celebrate love because we have come a long way to tell this story, it cannot be shown in Kenya (it has been banned since 27 April 2018, because the film is accused of ‘promoting’ lesbianism) but we can show it to you,” Kenyan filmmaker Wanuri Kahiu said during the screening of her film on 9 May 2018 on the Croisette. Rafiki ("Friend" in Swahili), an adaptation from the book by Ugandan Monica Arac de Nyeko, opened the competition at Un Certain Regard. In Nairobi, the Kenyan capital, Kena (Samantha Mugatsia) and Ziki (Sheila Munyiva) are neighbours from the same area, though they belong to a different social background. But more importantly, their fathers are political rivals involved in an election campaign where the slightest blunder could be disastrous. With her girlfriends and her kitsch look, Ziki only thinks about having fun. Kena is more serious and wants to become a nurse. A tomboy, she often hangs with her friend Blacksta (Neville Misati) who plans to make her a respectable woman in the near future. 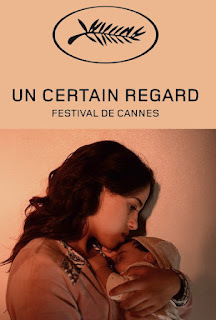 Meanwhile, Kena and Ziki "imagine themselves", one would say to paraphrase Vanessa Paradis (singer and actress, on the poster of Un Couteau dans le cœur, the film by Yann Gonzalez in the running for the 2018 Palme d'Or) when she interprets the song Tandem. 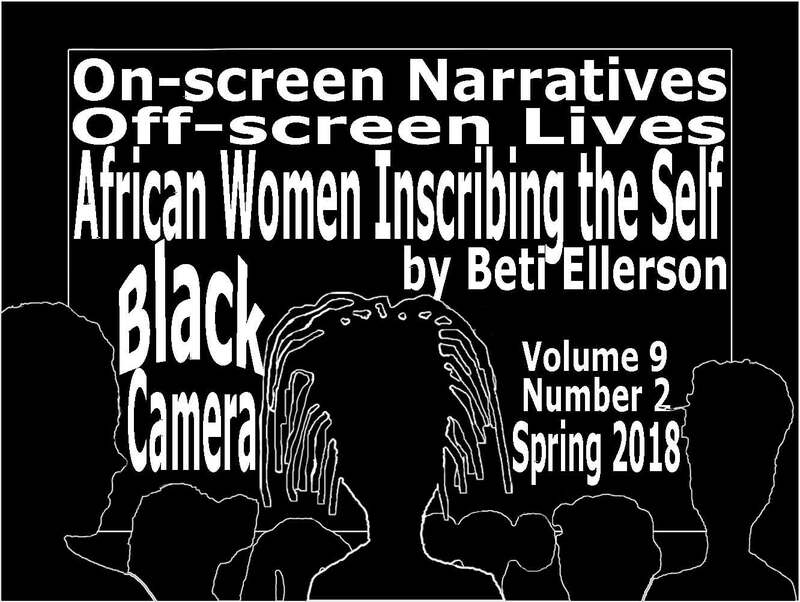 The two high school girls come closer together and finally declare their burning desire for each other, in this Kenyan society where homosexuality is the latest crime in fashion. The pragmatic Kena, while taking many risks to make the relationship happen, is careful not to reveal it. The frivolous Ziki, who does not want to be an ordinary Kenyan, chooses rebellion. Can one or the other of these strategies allow them to live their love openly when the pastor of their community emphasises, when he can, the abomination of a homosexual relationship? The Kenyan state shares his view: homosexuality is illegal and is punishable by 14 years in prison. Reality has caught up with fiction. The shame is now cast on Wanuri Kahiu, who, congratulated a few hours after the announcement of her selection at Cannes, is now under threat of imprisonment because her film portrays homosexual love. 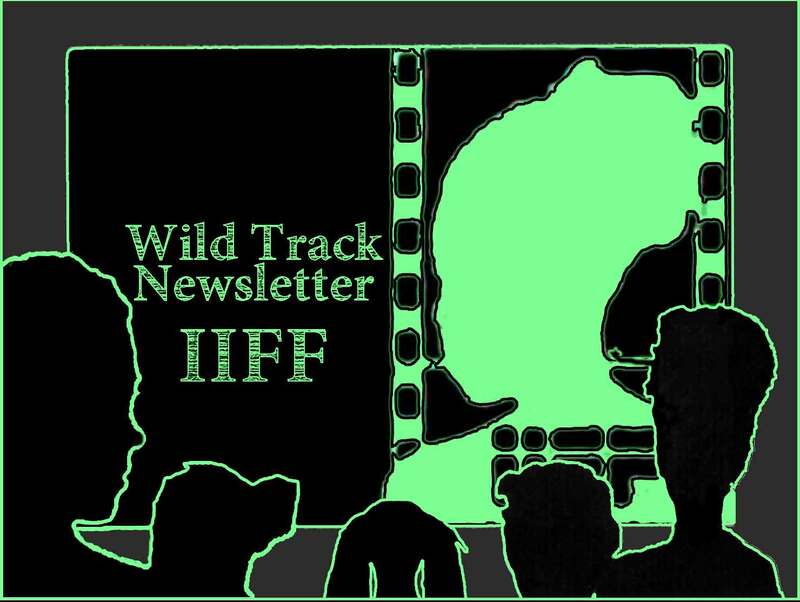 At the moment, Kenyans are a long way from seeing the first Kenyan film selected at Cannes. Yet, they can be proud of this lively and colourful work, like the credits of the film. It echoes a Kenyan youth who enjoys its right to insouciance even in the most dramatic situations. 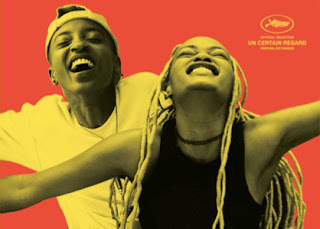 Supported by two performers who convey their characters valiantly and with great sincerity, Rafiki is a beautifully made film. Wanuri Kahiu's sensitive and skilful storytelling takes the viewer by the hand, to see the blossoming of a love born in the expressions and smiles filmed with close-up shots. Through the lens of the filmmaker, the detail of the faces of the lovers becomes a true reflection of their soul. Wanuri Kahiu produced a real gem that was born, in part, on the Croisette. Her selection is akin to a homecoming. Thanks to la Fabrique Cinéma of the French Institute, a program that supports young talents of the world, she completed the scriptwriting for Rafiki. "It's an honour and a privilege to be here (in Cannes)," said the Kenyan filmmaker at the presentation of her film. Proud to be at the Cannes Film Festival but also proud of her native Kenya. "Even if we are heartbroken by what is happening in our country," said Wanuri Kahiu, "we are proud to be Kenyans." 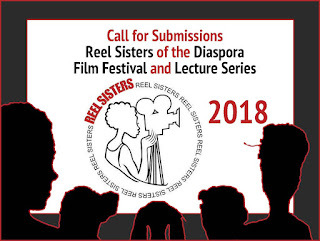 And the future audience of Rafiki will be able to boast of having chosen a good film. Un film d'amour… entre deux lycéennes qui vaut à sa réalisatrice d'être menacée d'emprisonnement au Kenya. 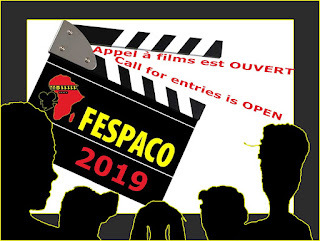 Rafiki, drame solaire, est l'un des trois films africains en compétition à Un Certain Regard. - Co-productions with other festivals in Africa and the world over. 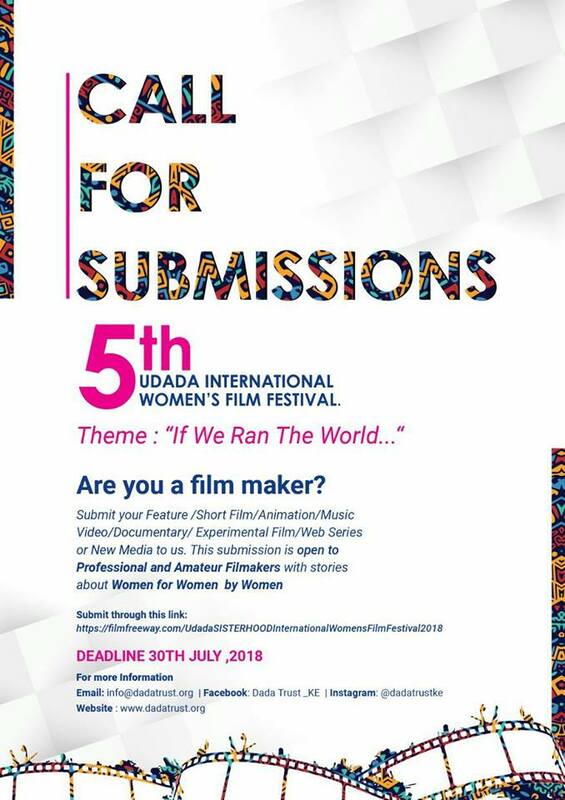 The 5th edition of UIWFF is slated for the 16th to 20th of October, 2018. 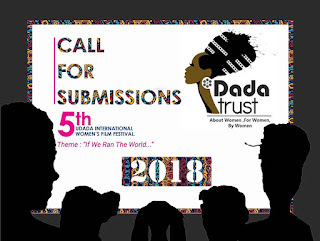 This year’s theme is “If We ran The World…” We aim to have women from around the world, particularly Kenyan and African women to participate in this year’s theme by submitting a short video answering the question “IF WE RAN THE WORLD…” A hashtag will also be created to engage women and men around the world via social media. - Sound capture, design and mixing and film scoring. Back issues are also available on the ICAPA Trust site: Issue 26, Issue 25, Issue 24, Issue 23, Issue 22, Issue, 21, Issue 20, Issue 19, Issue 18, Issue 17, Issue 15, Issue 14, Issue 13, Issue 12, Issue 11, Issue 10, Issue 9, Issue 8, Issue 7. 2018 Festival Planning On The Go! 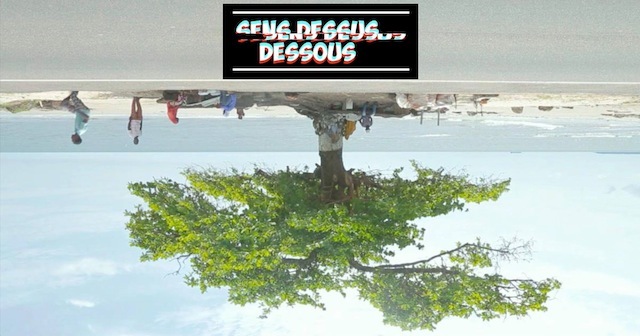 A mini-series of nine short films of nine minutes each, "Sens Dessus Dessous" (tr: turn upside down) has as its main theme the experiences of four deaf and mute children, frustrated by their difficulties in communicating with their families. They decide to invent a machine in order to break the barriers of language and the prejudices they face daily. Mini-série de neuf courts-métrages de neuf minutes chacun, «Sens Dessus Dessous» a pour trame de fond quatre enfants sourds et muets, frustrés par leurs difficultés de communiquer avec leurs familles. Ils décident d’inventer une machine qui permettra de briser les barrières de la langue et les préjugés auxquels ils sont confrontés quotidiennement. THE STORY Sens Dessus Dessous is a mini series of 9 shorts of 9 minutes each where we follow the troubled lives of four deaf friends Anoushka, Chris Levy, Livia and Pierre. L'HISTOIRE Sens Dessus Dessous est une mini série de 9 courts métrages de 9 minutes chacun où nous suivons la vie troublée de quatre amis sourds Anoushka, Chris Levy, Livia et Pierre.